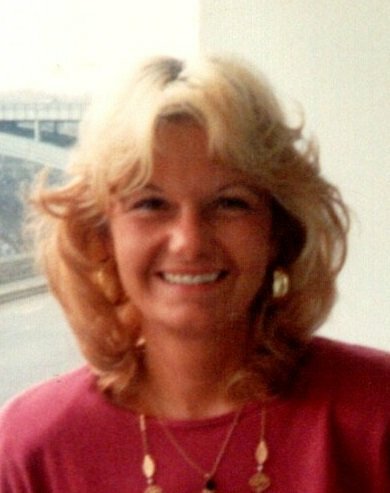 Linda Carol DiPaolo passed away on Friday October 5, 2018. Born in Lockport on December 31, 1952, she was the daughter of the late Joseph and Doreen Blythe Bond. Linda was an seamstress, enjoyed spending time at her cabin in Canaseraga, NY, but spending time with her loving family was most important to Linda. Linda is survived by her devoted husband of 49 years, Ettorino “Tony” DiPaolo, loving mother of Diana (David) Mickey, Sandra (Michael) Sperduti and Bartolomeo (Kari) DiPaolo. Dear Grandmother of James A. Sparks, Mason E. Sparks, Sandra L. B. Sparks, Benjamin D. Mickey, Jacqueline L. Sperduti, Samantha D. Sperduti, Anthony J. DiPaolo, Gianna L. DiPaolo and the late Mia A. DiPaolo. Friends may call on Wednesday October 10th 6-9 PM in Prudden and Kandt Funeral Home, 242 Genesee Street, Lockport. A Memorial Service will be held on Thursday October 11th at 10 AM, at All Saints Parish Oratory, 391 Market Street, Lockport.